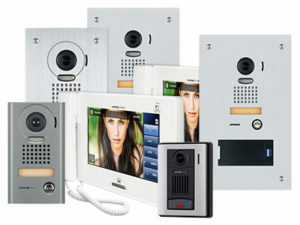 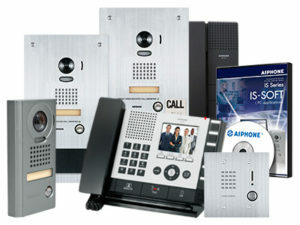 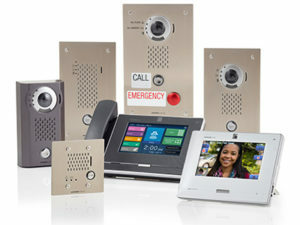 The IX Series is a network-based communication and security system featuring video entry security, internal communication, emergency stations, and paging. 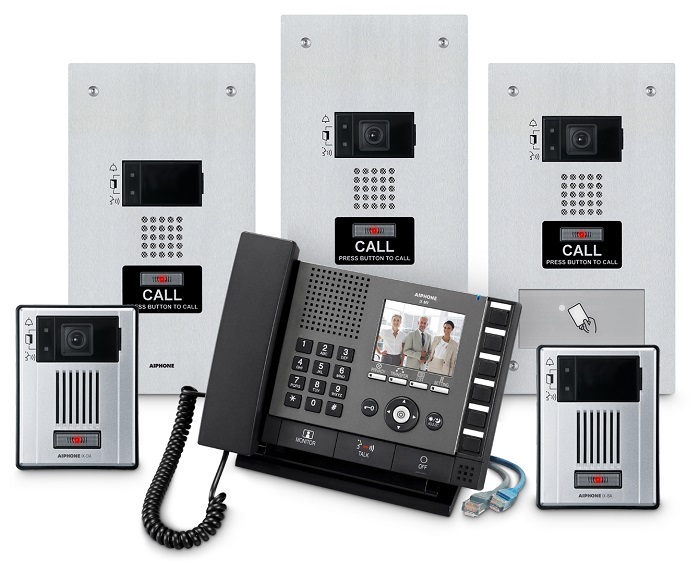 All units and app in the systems can unlock doors remotely on a network, assist onsite visitors from an offsite location, broadcast emergency announcements, and communicate using a PoE network. 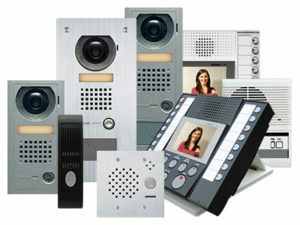 Scalable system is easy to expand – mix and match an infinite (∞) number of door and master stations!